Black River Bandits | Safety. Fun. Competition. 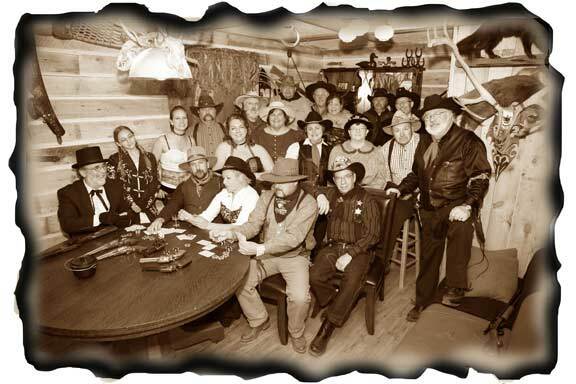 Black River Bandits a local Fast Draw Club located in Superior, Wisconsin. The purpose of the Black River Bandits is to promote the sport of Cowboy Fast Draw as defined by the CFDA. Acquire new members, conduct approved events, ensure that its events are both safe and fun, support the 2nd amendment, promote this sport and other shooting sports to non-shooters. The operations of The Black River Bandits should always be conducted in a legal, fair, and fun manner. The Black River Bandits are representatives of shooting sports and the CFDA. One of our primary goals is to educate as many people in the safe and proper use of firearms. The Black River Bandits strive to promote a positive public image in the spirit of the american old west.